We compose and capture visual stories. 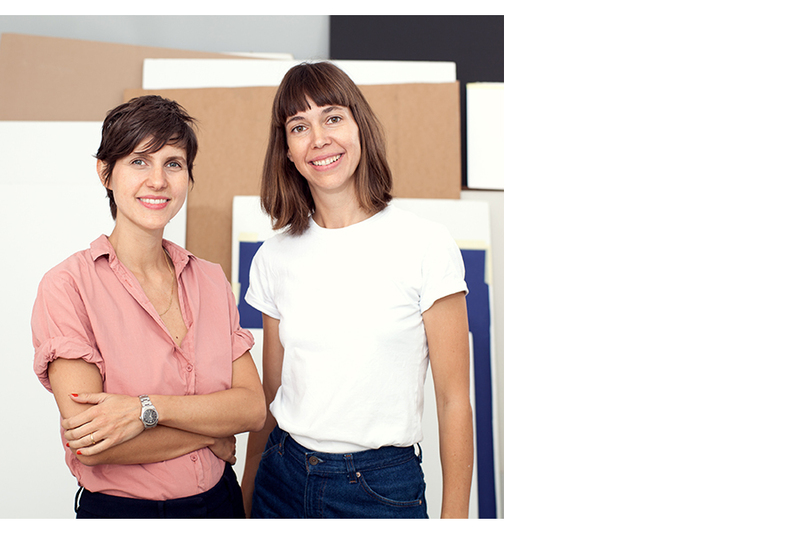 Studio Likeness, that´s Julia Classen and Magdalena Lepka - a creative duo working on unique concepts for still life photos and videos. Since 2013 they have been working together in their Berlin studio, exploring ways to irritate our perception and questioning photography´s claim of reality. in a surreal and surprising way. Their collective skill set covers photo illustration, art direction, set design and photography.